Theresa May Marbella Evacuation Plan Revealed. No deal Brexit riots would see Theresa May evacuated to the safety of Marbella. 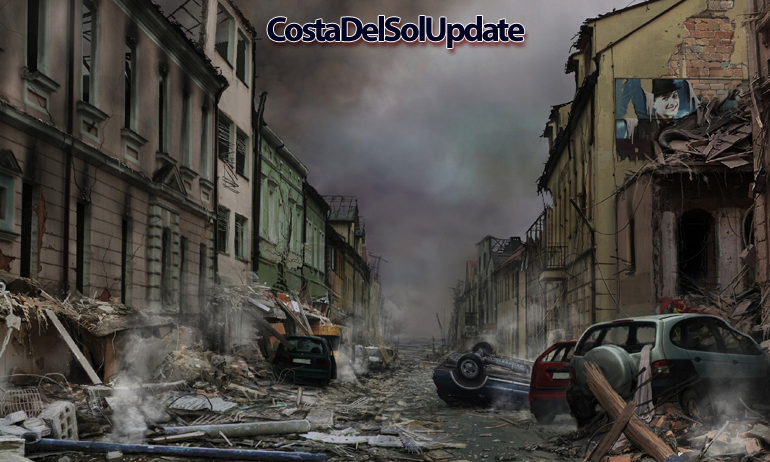 A shocking plan has been uncovered by Costa Del Sol Update, which reveals that Theresa May would be evacuated to a safe house in Marbella if a no deal Brexit causes civil unrest in London. Experts are predicting that a no deal Brexit could lead to rioting and looting in the UK’s capital city. A strategy to keep the Royal Family safe has already been leaked by the press. Now a government insider has revealed plans to keep the nation’s much loved Prime Minister safe. 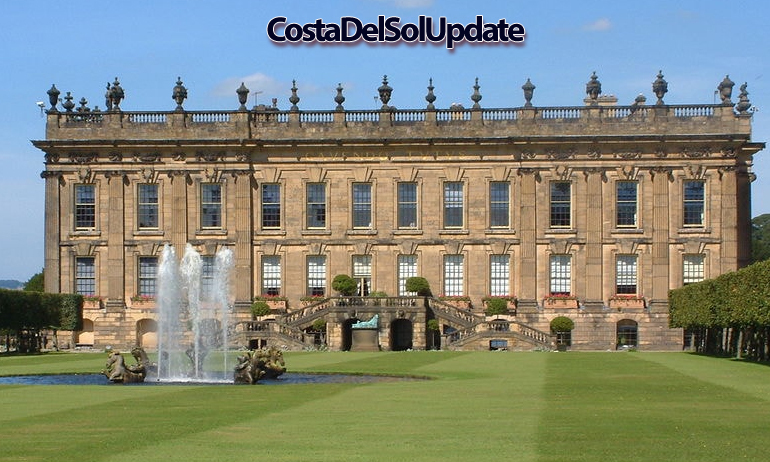 “The Royal Family would be evacuated to country estates in the UK, but Theresa May is a much more popular figure and we must go to greater lengths to ensure her safety”. 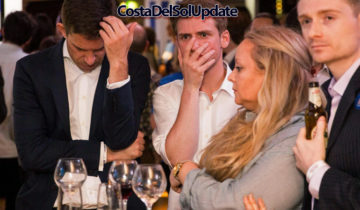 “If London becomes unsafe because the peasants are rioting, we will immediately evacuate Theresa May to Marbella” said the government insider. “It makes sense on every level. There’s a huge British population there who will welcome her with open arms. She will be able to continue to govern the United Kingdom in a safe environment, with plenty of sunshine to help maintain her spirits”. 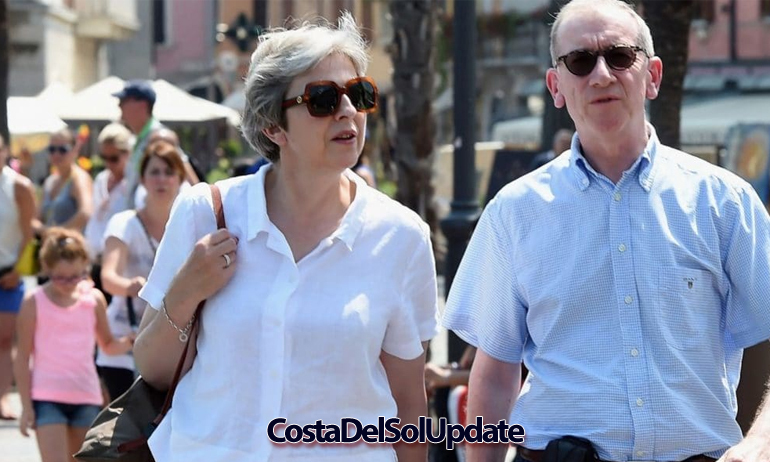 Theresa May photographed looking around a town which looks a bit like Marbella somewhere in Europe. The evacuation plan, codenamed Theresa’s International Tenancy, is already coming under fire because of the escalating costs. The Marbella residence where the Prime Minister would live has cost over eighty nine pounds to buy and a further 120 million pounds to refurbish. A traditional Marbella mansion has been refurbished to create a more British feel. 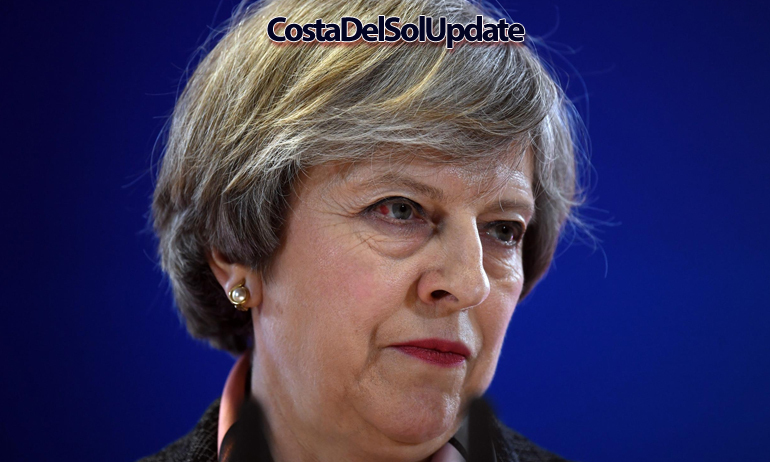 Expats have been reacting with anger to the news that Theresa May could be living on the Costa Del Sol. Anne Fernandez runs a Facebook protest group where members express their outrage over important political issues from Brexit to the mandatory charge for plastic bags in Chinese shops. Anne says “My members are outraged by this. What a mess. She turns the UK into a pre-industrial wasteland and then comes to live in luxury here whilst her subjects suffer. This is the most outraged I’ve ever been, it’s outrageous”. The Spanish Prime Minister is believed to own one of the three surviving copies of Geri Halliwell’s “Schizophonic” album. Do you think that the Prime Minister should be able to quit the UK in the event of a no deal Brexit? Have your say in the comments section below. No Spain doesnt want her snd never will. 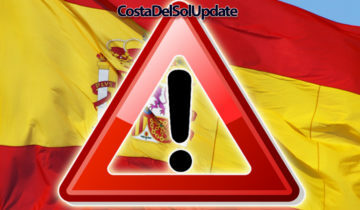 I think it’s disgusting, I was in the process of moving to Marbella, now I’ll have to go elsewhere, but I would still repair her washing machine!. Never been a better reason to start rioting in London. Lets hope she looses her way…just like her political convictions. 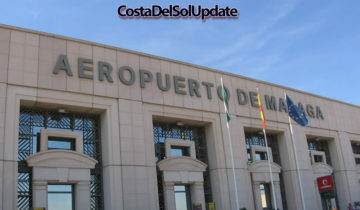 More fake news,Spain wouldn’t give here residency. Amazing how many people have no idea this is a satire site. Seriously? Did you even read the article?